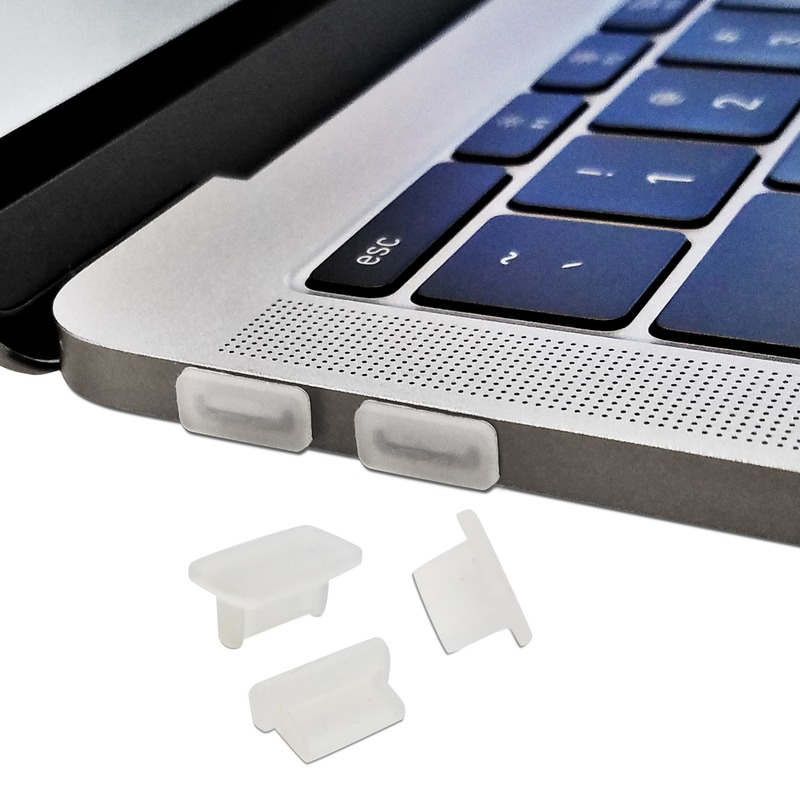 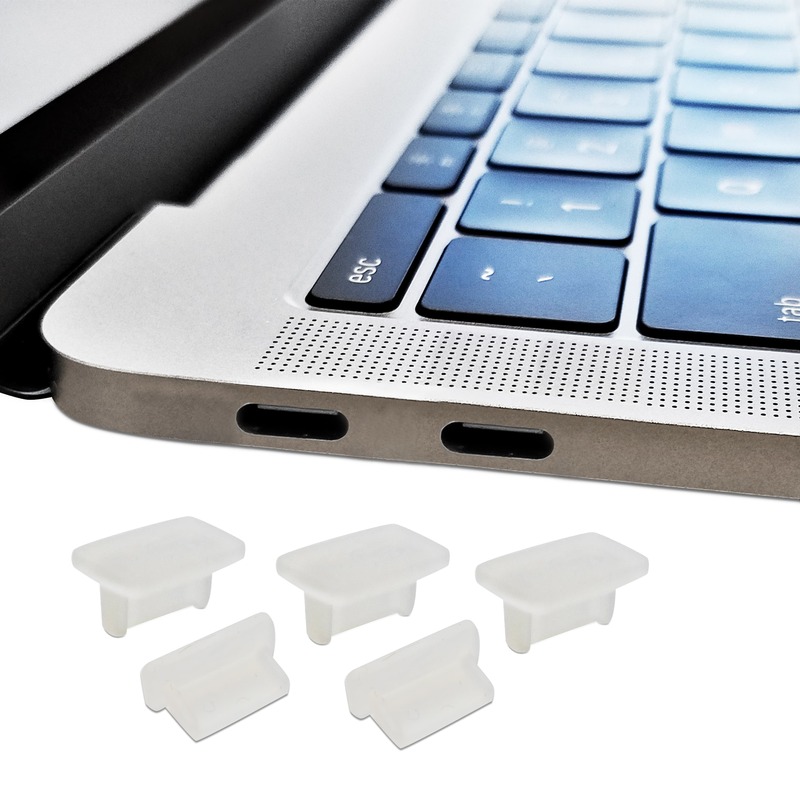 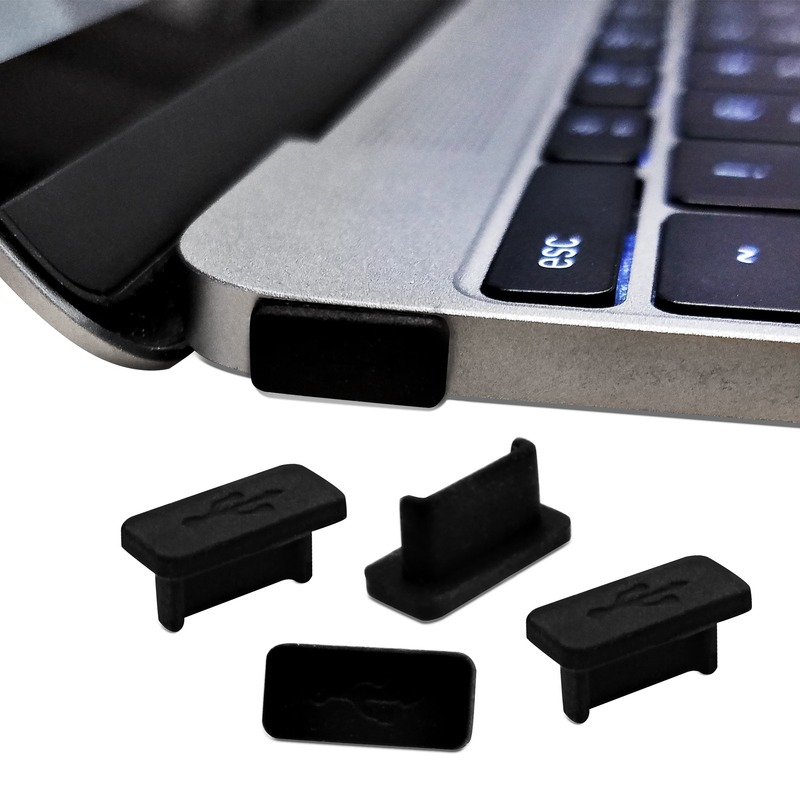 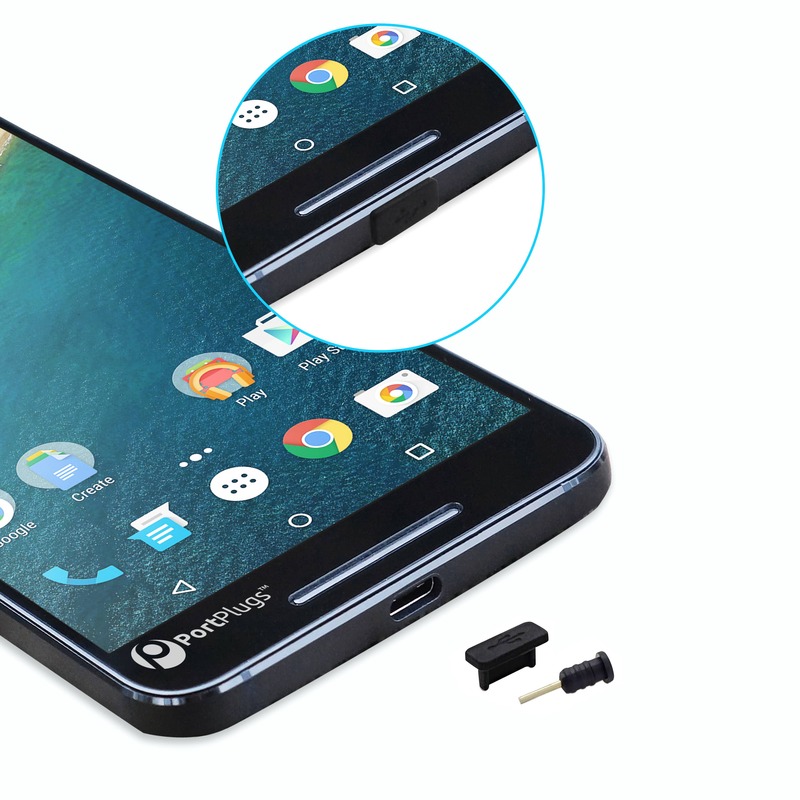 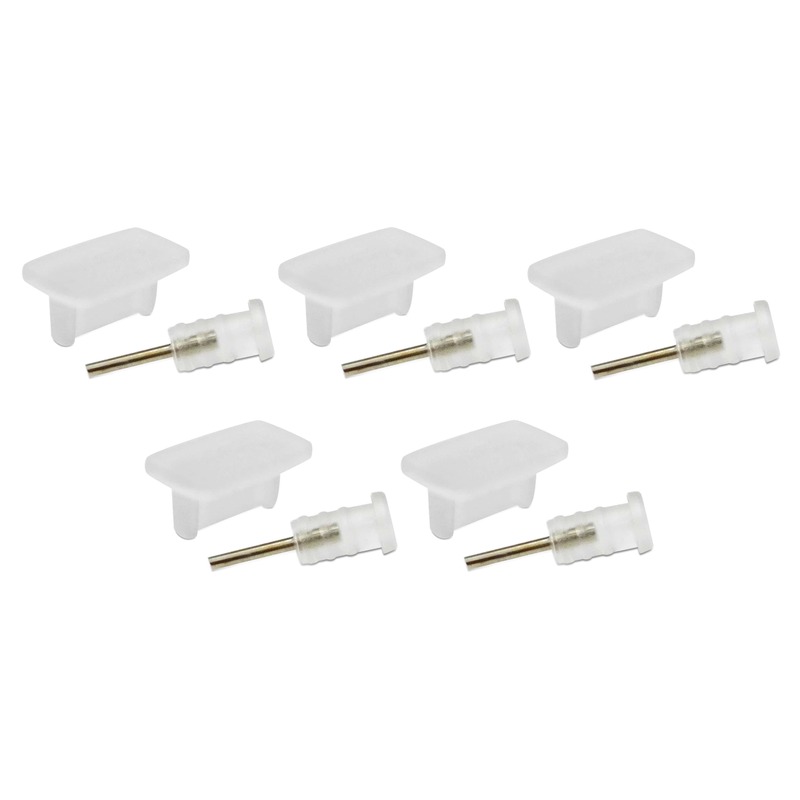 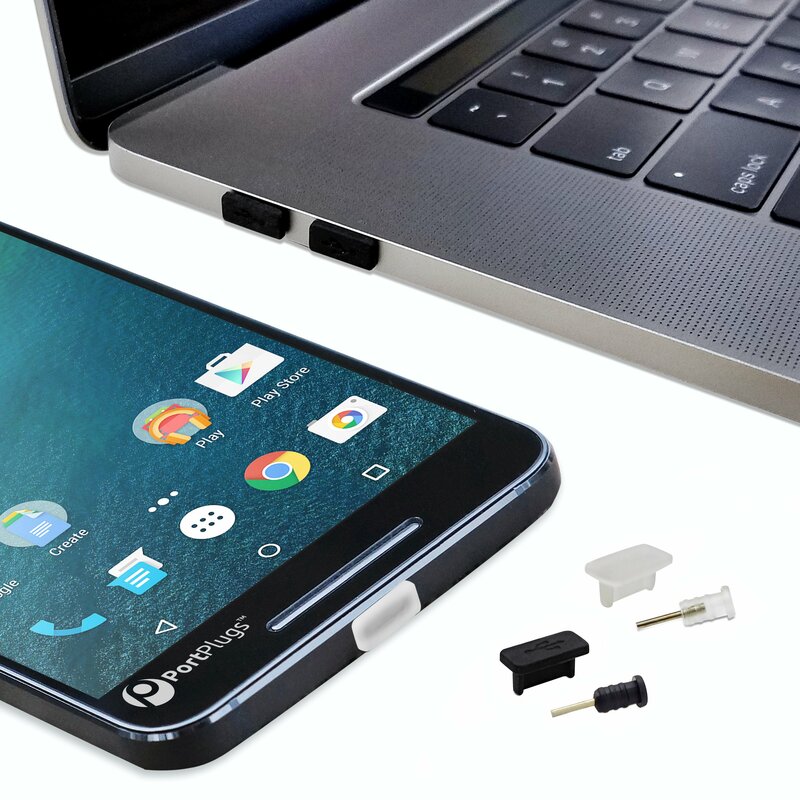 The custom designed USB-C dust plug provides fitted protection for your USB-C ports and devices. Affordable and effective, for the latest generation of Smartphones and Macbooks. 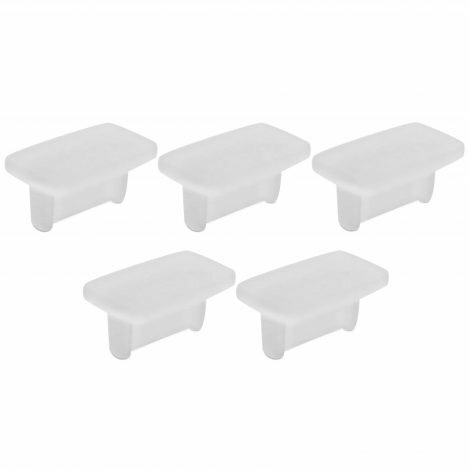 10 Piece Set. 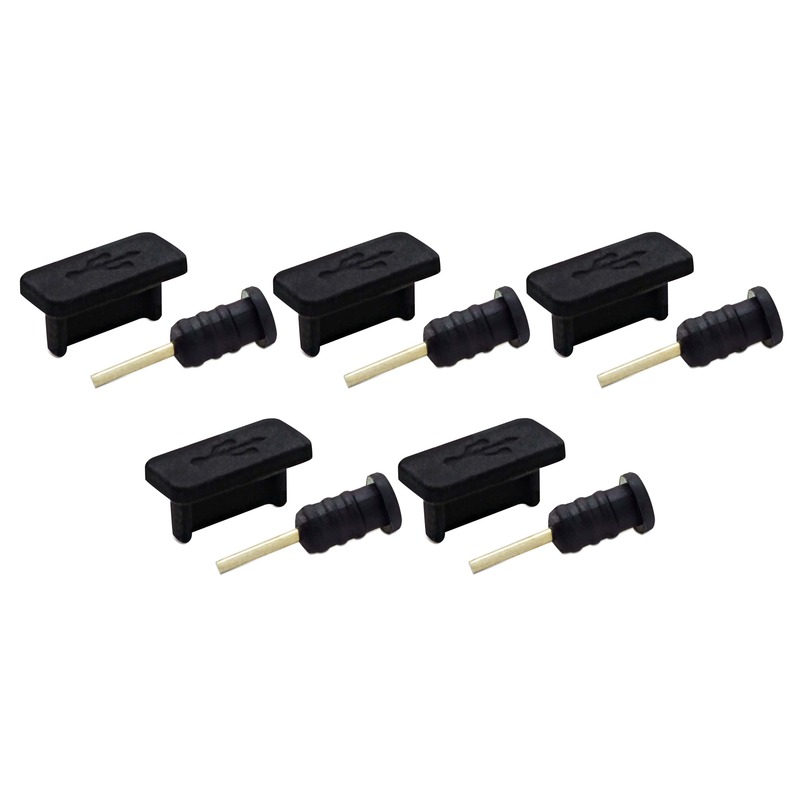 Prevent poor connections, loss of functionality, and costly repairs. 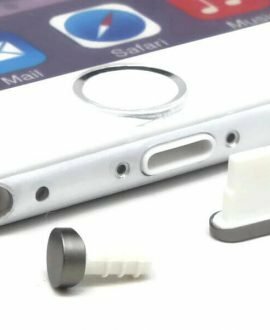 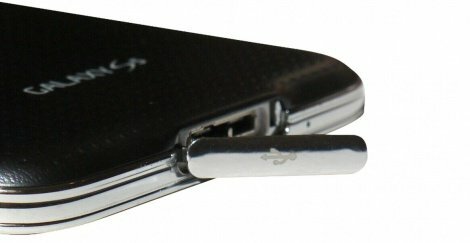 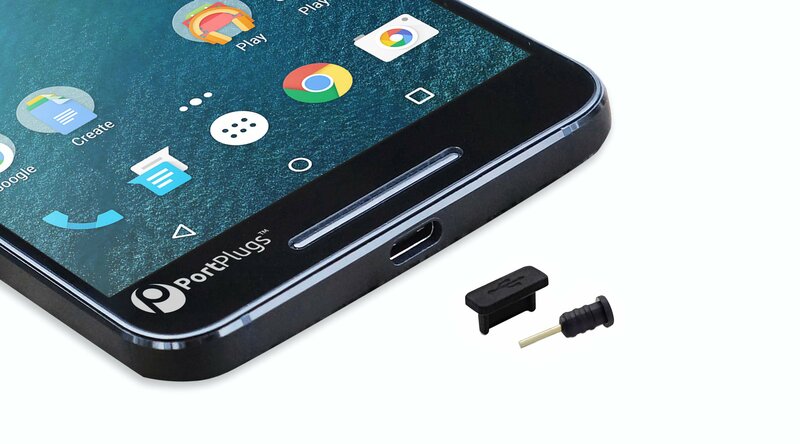 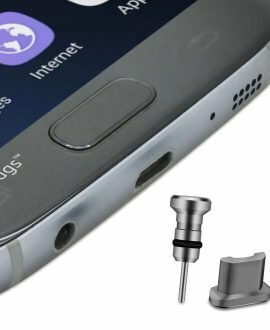 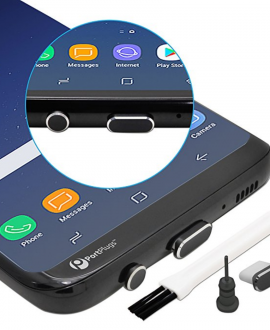 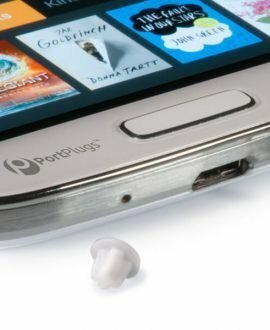 This USB-C dust plug was custom designed to provide a secure fit with your ports. 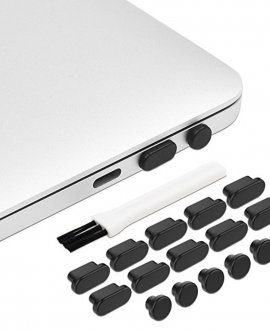 Using an anti-dust plug is the only way to fully protect your USB C ports.